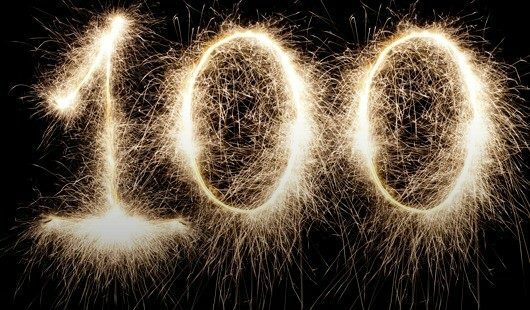 Show 100 Celebration! – Join us as we celebrate and highlight some of our favorite Wrench Nation Car Talk shows and guests. We go back in time to celebrate this incredible journey.